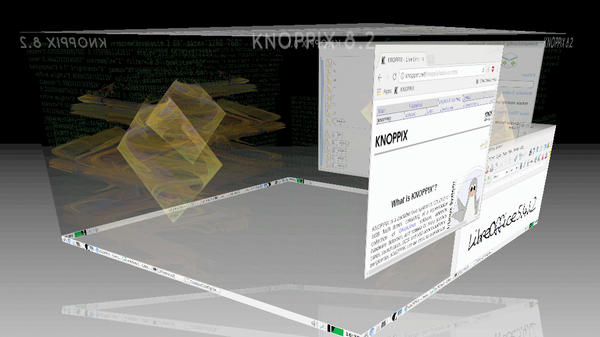 Knoppix is the ultimate Live distro, with dozens of built-in tools for troubleshooting, monitoring, and resurrecting downed Linux (and Windows) systems. 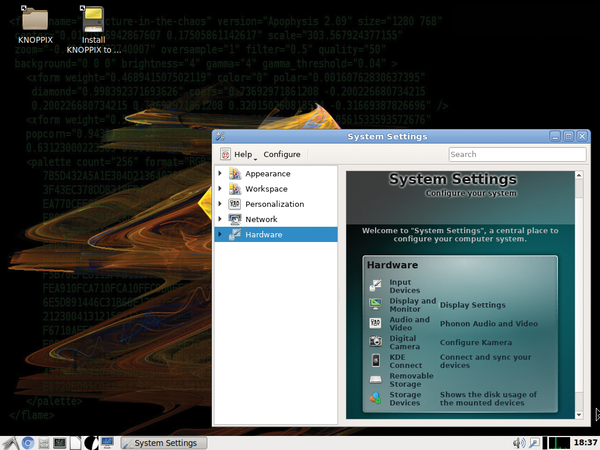 The abundant menus of the Knoppix user interface also include a vast selection of Linux desktop and development tools for a complete admin environment on a single disc. 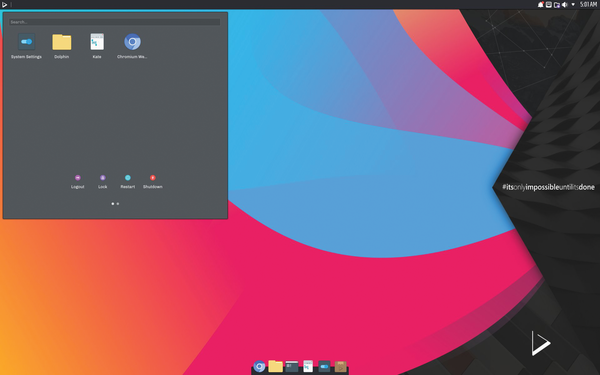 This Ubuntu-based Linux offers a special spin on the KDE Plasma 5 environment. 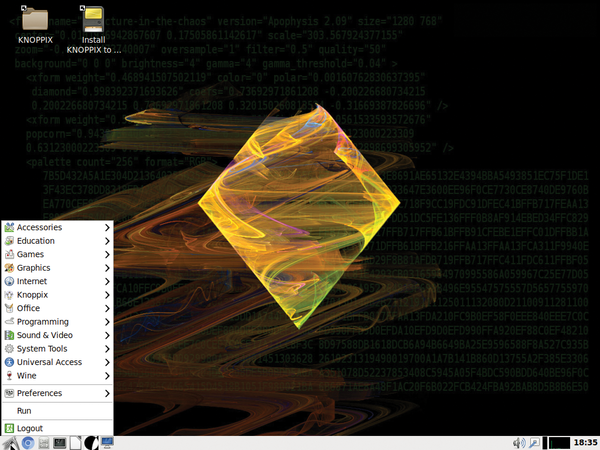 The in-house Nomad desktop, which is based on KDE, provides simplicity and elegance for a unique user experience. 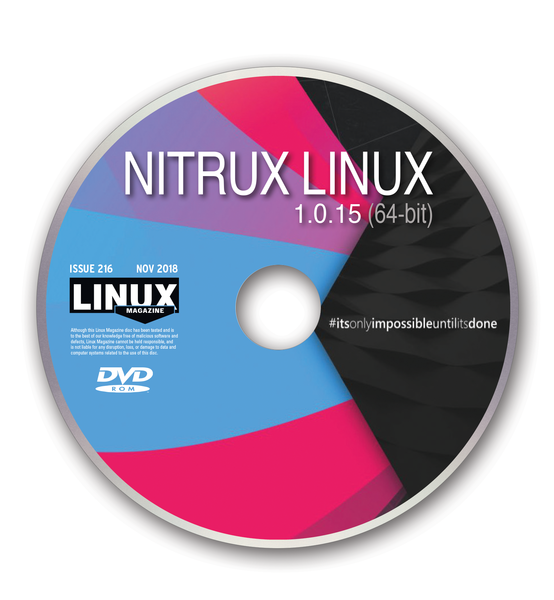 The latest version comes with Linux kernel 4.18.5, as well as updates to the graphics stack and support for lots of new hardware. 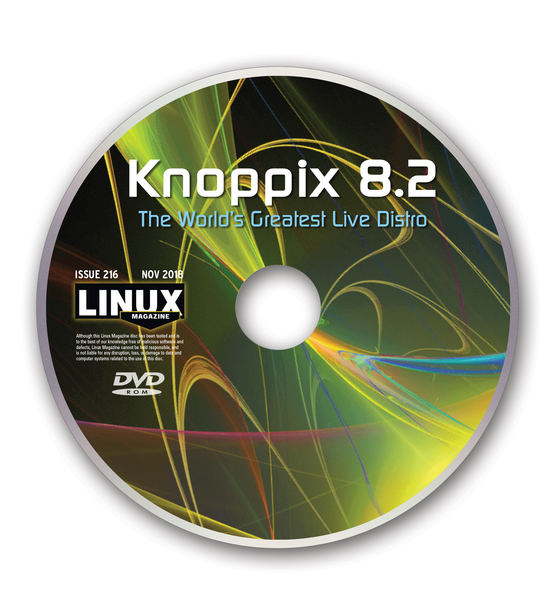 Linux Magazine exclusive release of Knoppix 7.7.